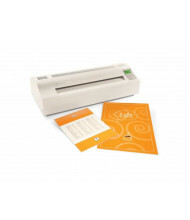 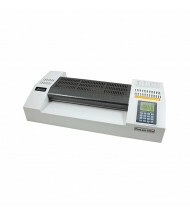 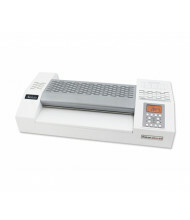 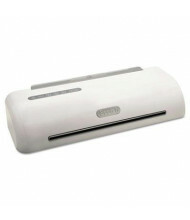 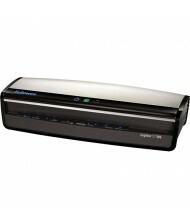 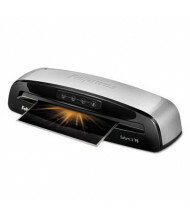 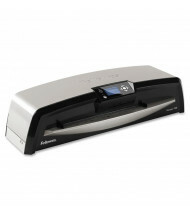 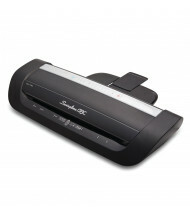 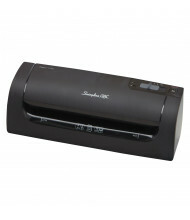 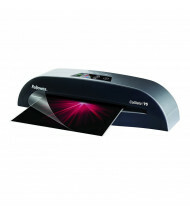 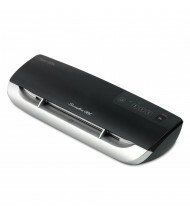 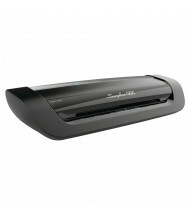 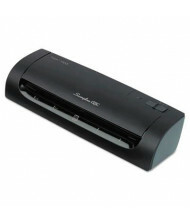 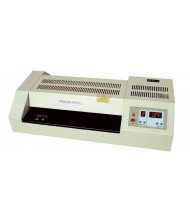 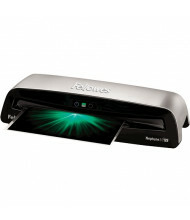 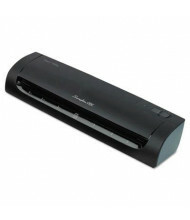 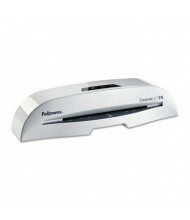 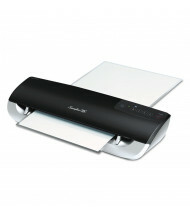 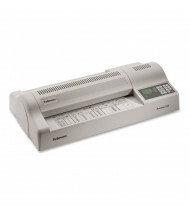 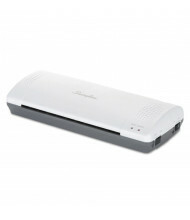 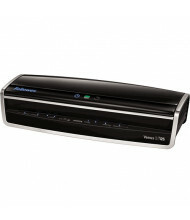 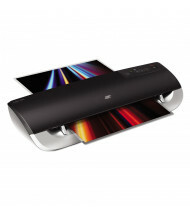 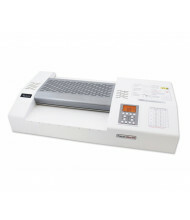 Save over 50% on our selection of pouch thermal laminators for all your laminating needs. 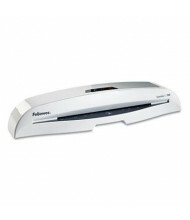 Best-selling brands such as Fellowes, Swingline, and Akiles always deliver on quality and reliability. 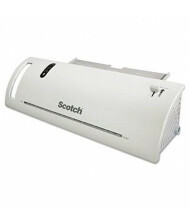 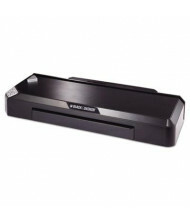 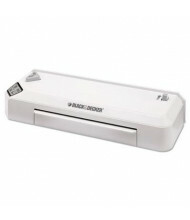 Pouch and photo laminators easily laminate documents, ID cards, photos, and crafts. 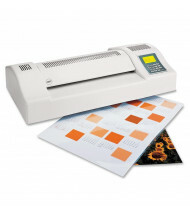 Laminate precious photos with a professional crystal clear, bubble free finish. 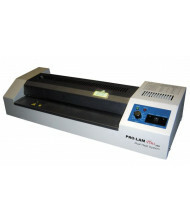 Choose between a hot and cold laminators depending on the job at hand. 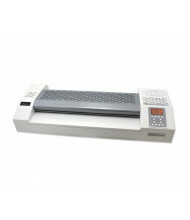 Most pouch laminators come with a starter pack.